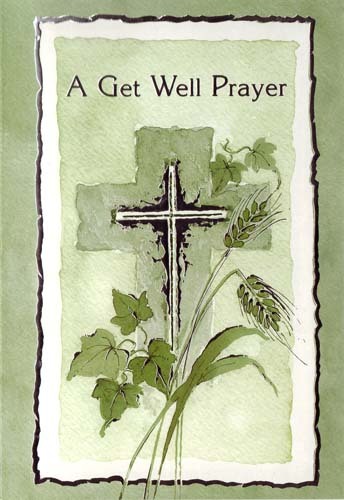 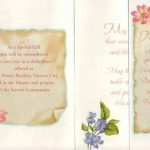 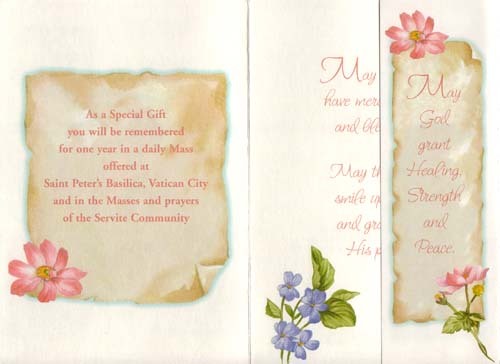 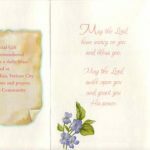 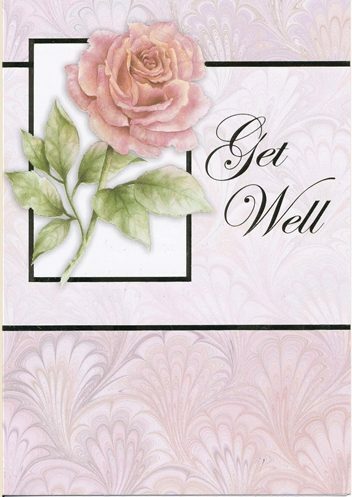 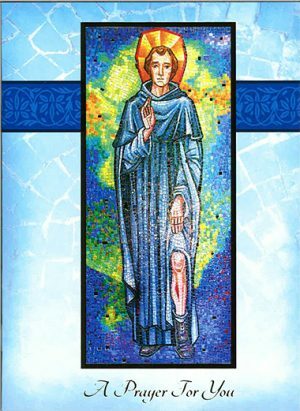 View cart “Get Well Card G-11B” has been added to your cart. 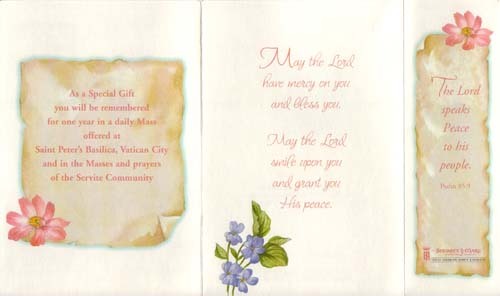 Inside copy: May the Lord have mercy on you and bless you. 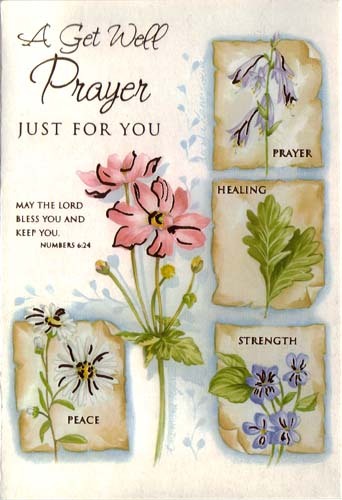 May the Lord smile upon you and grant you his peace.